There’s a place for everyone’s tastes, and here’s the perfect vacation destination for literature buffs who’ve read a lot of English classics. Yes, it can get that specific! If the name Stratford-upon-Avon sounds like a place straight out of a novel you read in high school, it’s because that’s just what it is. The tiny little market town in the United Kingdom is most famously known as Shakespeare’s birthplace, and even has a restored 16th-century house of the great Bard open for tourists to visit. It’s not even an option to visit Stratford-upon-Avon without seeing Shakespeare’s birthplace. This house is considered a shrine for Shakespeare lovers who get to walk through the rooms where the famous playwright was born and grew up; where he imagined and wrote out some legendary plays; and where he spent the first five years of his married life with his wife, Anne Hathaway. You could then visit the remaining of the five properties of Shakespeare Birthplace Trust, including Mary Arden’s Farm, Anne Hathaway’s Cottage, Shakespeare’s New Place, and Hall’s Croft. 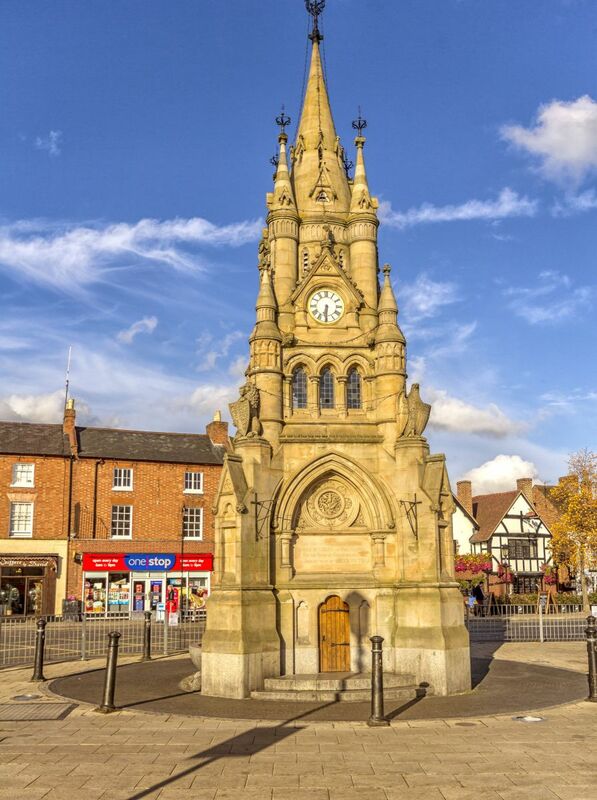 Take a walk down Stratford’s Historic Spine that begins at Shakespeare’s Birthplace on Henley Street and continues through Bridge Street, High Street, Chapel Street, and Church Street, ending in Old Town. Your walk will take you past many picturesque Elizabethan buildings that will make you feel like a character from a Jane Austen novel. Throughout your walk, you can take breaks at some of Stratford’s biggest attractions, like the MAD (Mechanical Art & Design) Museum that showcases unique pieces of Kinetic Art and Automata. If you love peace and quiet, you could head to the calming and beautiful Holy Trinity Church. And don’t forget to get yourself a copy of the Magna Carta as a souvenir! Another interesting place to visit is the Tudor World Museum, where you’ll discover what it was like to live as a Tudor. The museum allows you to take a tour through the 16thcentury building as you learn about its turbulent history and have authentic experiences like taking part in a Tudor feast, writing with a quill, lying on a 16th-century bed, and even entering the plague cottage. Once you’ve experienced everything the museum has to offer in the day, stick around until nightfall for the spooky ghost tour. The lantern-led walk will relate the history and the ghostly occurrences that have taken place in what has been described as the most haunted building in England! 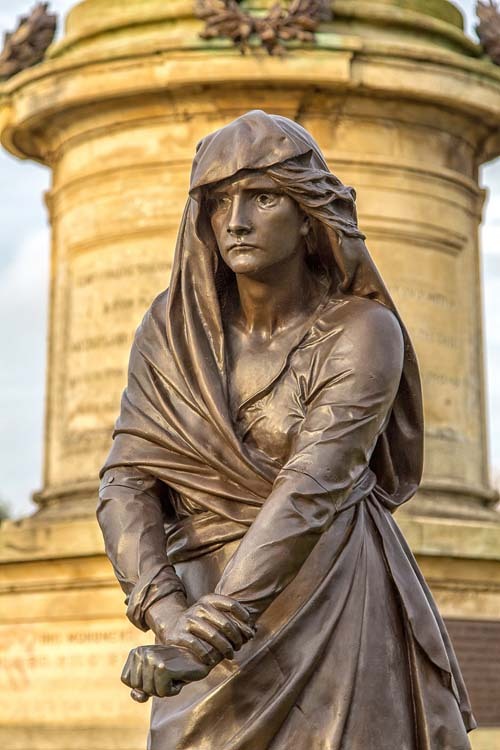 The best time to visit the little but historically brimming town of Stratford-upon-Avon would be around the birth and death day of Shakespeare, April 23. 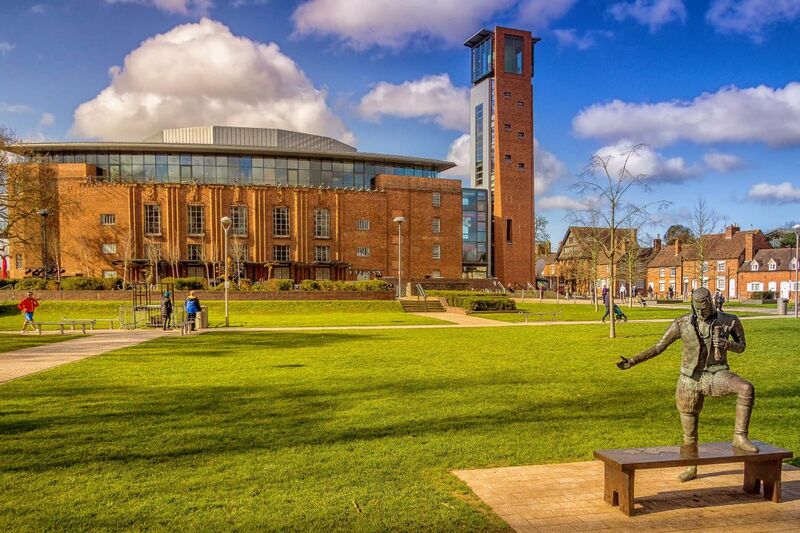 It’s also the week of the Stratford-upon-Avon Literary Festival, which includes debates, workshops, educational, and fun events for thousands of people who share a passion for writing and reading.